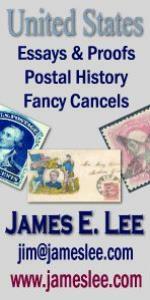 History of International Philatelic Exhibitions in the United States. 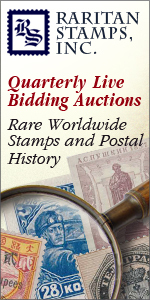 A series of articles by Steven J. Rod as published in the American Stamp Dealer & Collector magazine. 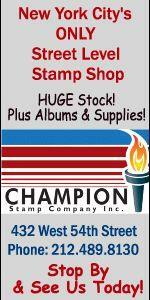 World Stamp Show-NY 2016 is next!